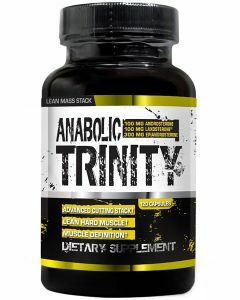 Accelerated fat loss, increased strength, increased lean mass, increased muscle hardness, and improved libido. How long can I use Epiandrosterone for? Beginner/Novice users: 4 to 6 week cycle. Experienced/Advanced users: 8 to 12 week cycle. Yes, Epi-Andro still may cause slight fluctuations in blood pressure and swelling in the prostate and as a result will still require the use of cycle support in order to reduce potential risks of side effects. Yes, although Epi-Andro is not as suppressive on your body’s natural testosterone as other anabolic hormones or designer steroids, it is still an anabolic compound and as a result will cause your body’s natural hormones to be thrown off balance. In order to maintain your results and allow your body to properly recover, you will require a 4 week post cycle therapy. Do I need an Estrogen Blocker? Epi-Androsterone does not convert into estrogen and as a result will not require an aromatase inhibitor. What is the suggested use or most effective dosing protocol for Epi-Andro? Epi-Andro is most effective at doses in the range of 300 to 400 mg per day. Because Epi-Andro converts into DHT, users who are genetically predisposed to hair loss or acne may experience accelerated effects. This is the most common side effect when using compounds which convert into DHT. 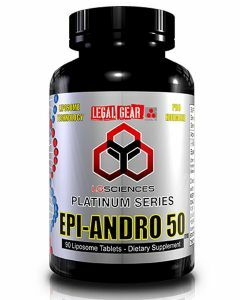 Users who are using Epi-Andro for recomposition or lean bulking can stack it with 1-Andro for enhanced lean muscle gains and hardness.